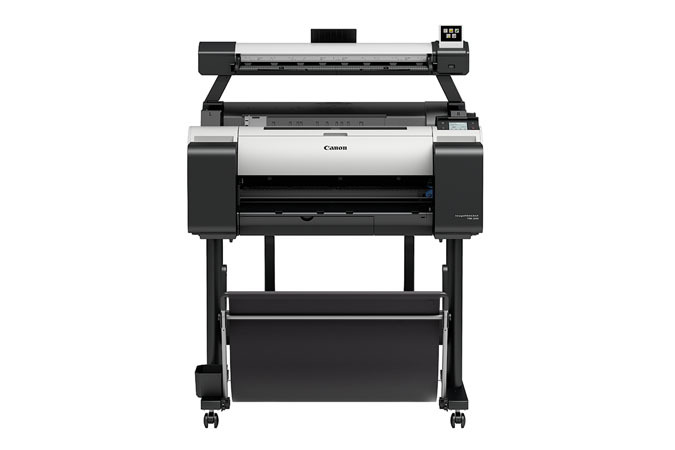 The The Canon imagePROGRAF TM-200 MFP L24ei, large format imaging system is an affordable scan-to-copy/file system for low volume and entry-level users. Don't buy imagePROGRAF TM-200 MFP L24ei without contacting Napco. Call us today at 1-866-752-6766.